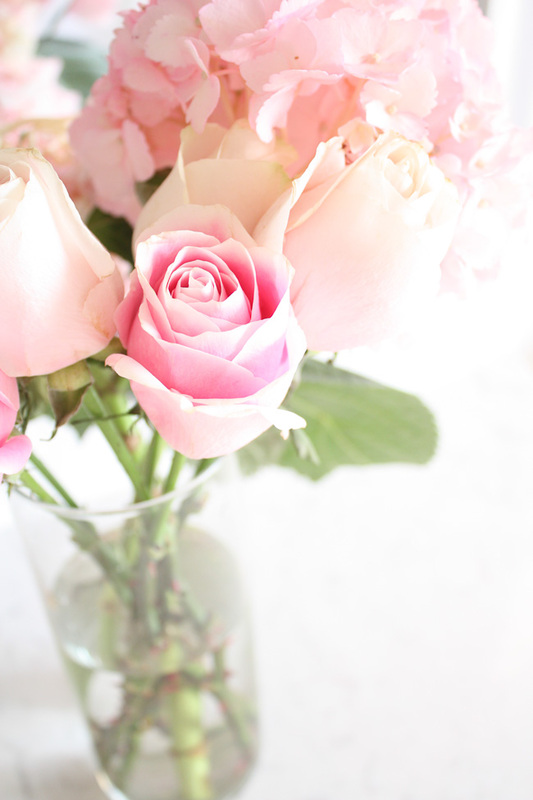 Faith and Fancy : Spring To-Do List! Ahh I don't know about you guys, but this warm weather this week has been such a blessing and a serious game changer. It never fails to amaze me what sunny skies, warm temperatures, and a little fresh air can do for the soul.. amazing things. The best kind of medicine if you ask me! This beautiful weather can most certainly take credit for a recent surge of inspiration and I am planning on making the most of it. I am hoping that the good weather is here to stay along with that inspiration and creative energy. There are so many things I want to do, see, say yes to, and there is no better time than now to do it. With that being said, I've rounded up all of those things to share with you all. 1. Plan a Long Weekend Trip // Charleston and Chicago have both been on my radar for quite some time now! I have been to Chicago quite a few times but never in the warmer months, and Charleston's southern charm and history are drawing me in. Two completely different vibes but both are equally as enticing. Definitely can't go wrong with either destination! If you have any recommendations for either, leave a comment below and let me know! 2. Get Back to SoulCycle // It's been just about a year since my first SoulCycle experience and if you read that post, you know it did not disappoint. I honestly can't believe I haven't been back since that first ride... especially considering how much I loved it. I am definitely itching to get back and I'd say it's about time to! 3. Day Trip to Newport // Oh Newport, one of my favorite little seaside gems. If you've never been before, I highly recommend it. So much beauty, history and so many things to do, see, and eat! In my opinion a stroll along the Cliff Walk, touring the mansions, and a bite to eat at Castle Hill Inn are must dos. Newport is truly perfect for a day trip or long weekend this spring or summer! 4. Get Connecticut Guides Up and Running // This has been a goal of mine for quite some time now, and I think it's finally time to bring the vision of mine to fruition. Having spent the majority of my life up until now living in Connecticut, I think I have a pretty good idea about all the good spots in the state. People always bash Connecticut, but I promise that this little state of mine has a lot to offer! I'm hoping these guides prove just that and people can love Connecticut just as much as I do - whether you live here or are just passing through! 5. Cook More New Recipes! // Honesty hour... I need to step up my cooking skills and expand the (limited) number of recipes I know how to cook. At twenty-three years old, it's about time I figure it out! I'm thinking of making it a goal of mine to make one new recipe a week, and sharing it on here. I've enjoyed the food related posts I've done in the past, so I figured why not keep it going. If this is something you'd be interested in seeing more of on Faith & Fancy, let me know! 6. Hike, Hike, Hike // With the beautiful weather that spring brings comes the desire to be outside at all times! What better way to do just that than to go for a good hike. I don't do this nearly as much as I would like to, so I am making it a point to get hiking more often this season! It's the perfect way to unplug for a bit, get some fresh air, a good workout, and a bit of mental clarity. Nothing better than that. 7. Become a Certified Spin Instructor // Another goal of mine that I really want to make a reality sooner rather than later. I really have no excuses for not making this goal come to life and there is honestly no better time than now to do so. You better watch out, I just might be coming to a spin studio near you in the not so distant future! 8. Explore Local Wineries // Wine. Warm weather. Fresh air. What more could a girl want!? Connecticut has quite a few wineries and vineyards that I am looking forward to checking out. Might as well check them out while I'm still living in Connecticut, and no better time to do so than the warmer months. Any takers who want to join me!? 1. I'll go to Charleston any day, it's a great city! 2. I would love to experience a Soul Cycle class! 3. Newport sounds wonderful, maybe the week after Kelly graduates? 4. A CT guide sounds like a great idea. 5. Funny you should write about cooking more, now that you are working and have more time I have been wanting to ask you to take charge of a meal. I am more than happy to be your Guinea pig and try new recipes, look forward to it! 6. Hike, Hike, Hike; Yes, Yes, Yes I will join you! 7. Nothing would give me more pleasure than to see you become a Spin Instructor, you have been wanting to do this for a while, Do It! 8.Oh ya, let's round up a group to begin this tour, great idea!